On December 2nd, 2014, the city of Chicago passed an ordinance to raise the minimum wage to $13 per hour. 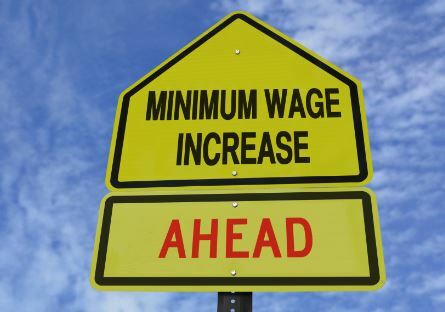 Under this ordinance, the minimum wage will be increased annually to the $13 limit by July 1, 2019. The incremental raises are scheduled for July 1 of each year since the ordinance was passed. On July 1, 2016, the minimum wage for “non-tipped employees” was raised from the current $10.00 an hour to $10.50 per hour. Salaries for tipped employees are also raised by $0.50, bringing the hourly wage from the current $5.45 to $5.95 per hour. Chicago-based businesses will have to adhere to the new minimum wages, which may put them in disadvantage against businesses located outside of the Chicago area that are not subject to this ordinance.